Simon has the week off, so, Corey Plath comes in off the bench to co-host with Baxter. This week's show features topics surround the 2016 Euro's, Tim Howard to MLS, Messi going to jail (not really), and a host of other engaging and thought-provoking topics. We are joined on the show this week by Western New York Flash & Canadian International Sabrina D'Angelo, along with, San Jose Earthquakes forward Quincy Amerikwa. 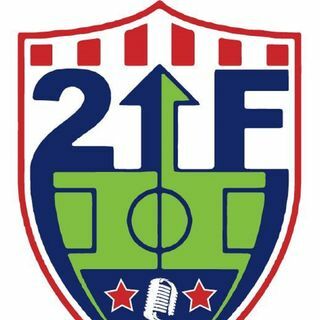 If you have a comment about today's show, email us ... See More (2upfront@gmail.com), find us on Facebook & Twitter or visit our website (www.2upfrontsoccer.com). Thanks for your continued listenership and support!